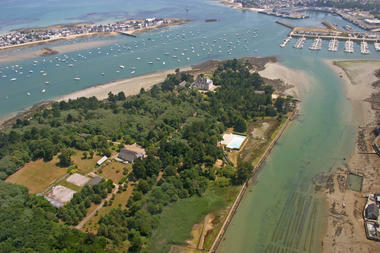 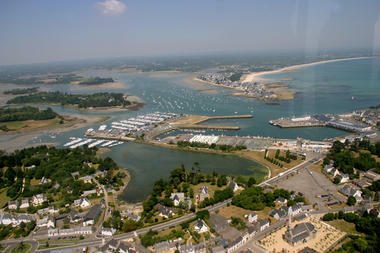 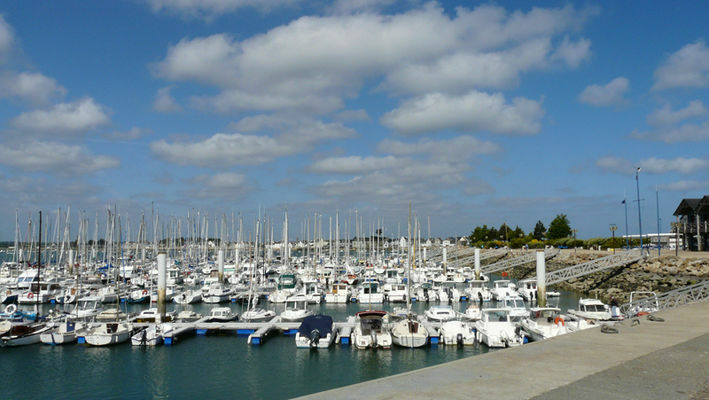 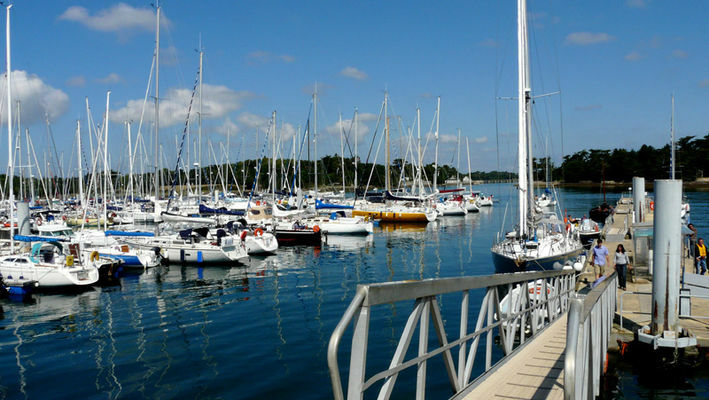 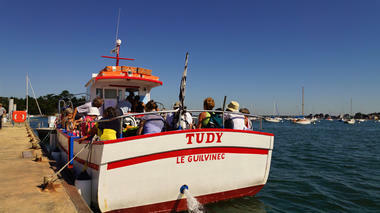 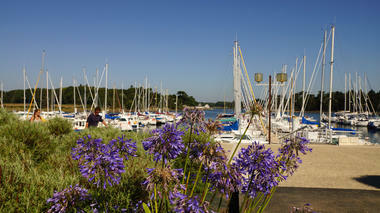 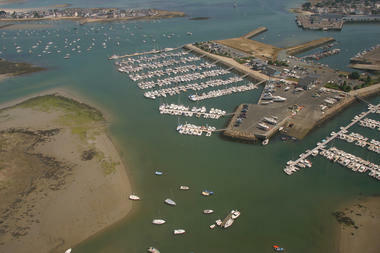 Loctudy is both a large fishing port and marina. 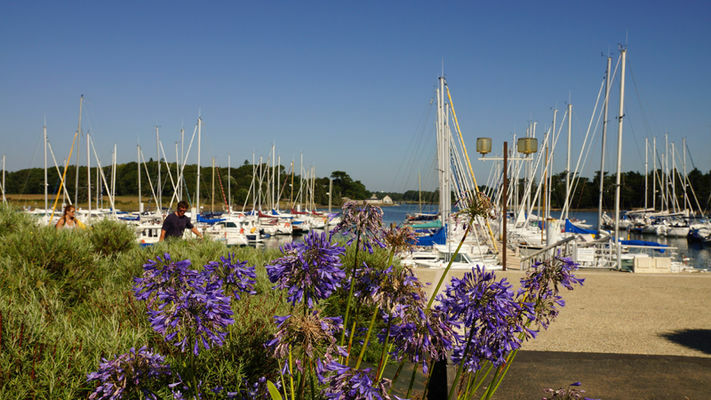 It is a perfect stopover to explore Pays Bigouden, with a wide range of activities for visitors including rockpool fishing, fish and seafood restaurants, windsurfing, coastal and country walks and lots more. 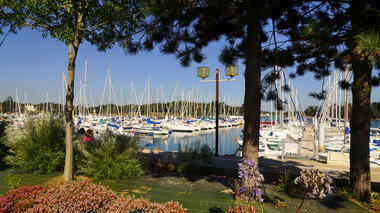 Loctudy marina, which opened in May 1991, is well sheltered from the prevailing southerly winds. 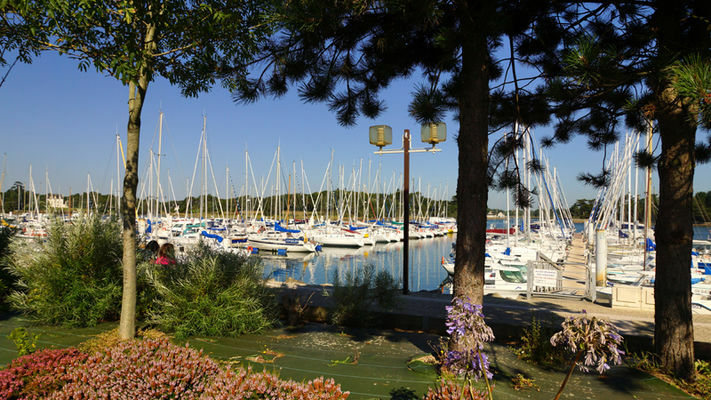 It has fixed pontoons and is surrounded by green spaces and a walkway from which herons, little egrets, cormorants and African sacred ibis can be seen.